CitiSim's main goal is to create a new generation platform for the smart city ecosystem. This platform will provide a powerful monitoring and control infrastructure for planners to make critical management decisions on tactical and strategic levels. For a natural interaction and better understanding of the events that happen in the city, 3D visualisation techniques like augmented virtuality and augmented reality will be explored. 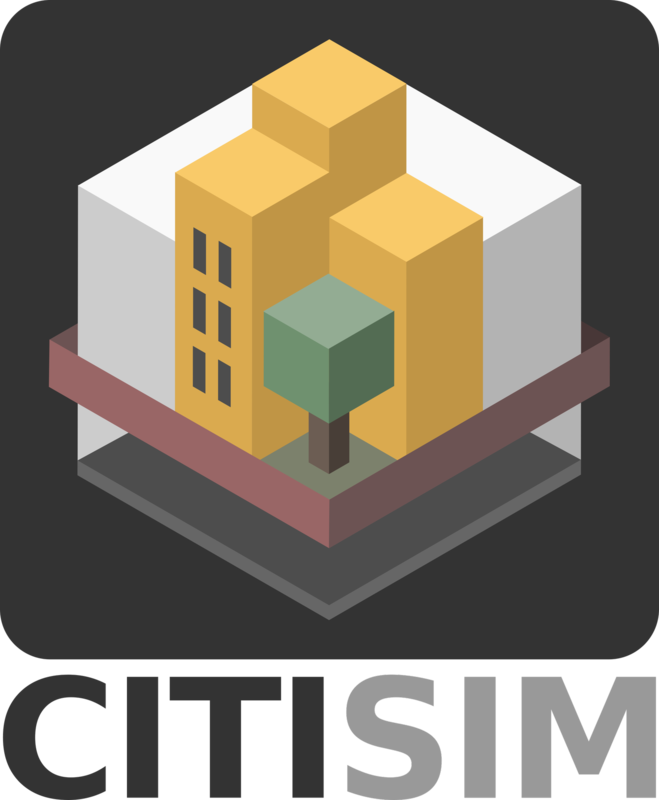 CitiSim will provide service developers with a set of services, standards and tools for the development of applications for the smart city.